The Body Shop sells a variety of hair, bath and body products that are dedicated to pursue social and environmental changes. They are known for not testing on animals and being a forerunner in environmental activism. 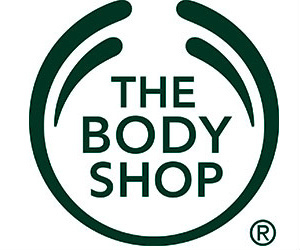 Save with Body Shop coupons, promo codes and be the first to hear about sales and free samples available. Enter contests with win great prizes.